We can't wait to see you in Myrtle Beach, SC for our largest educational gathering of the year. NOTE: Due to high demand for the room block, hotel reservation requests should be made directly through Leslie Roseboro. Email Leslie by tomorrow, Friday, April 12 with name of attendee, contact information, arrival/departure dates and bed preference. Also contact Leslie if you currently have a reservation that is outside the room block. If you are holding rooms within the room block that you no longer need, please do not cancel them directly with the resort. Contact Leslie Roseboro in order to make room for others who are on the waiting list. Great news for HR professionals! For the first time, the Annual Conference has been certified for 12 CEUs through the Human Resources Certification Institute (HRCI). Exciting news for all administrators ... the LeadingAge North Carolina Annual Conference has been approved for 12.5 CEUs by the National Association of Long Term Care Administrator Board and is now offering NAB CEUs for the first time!!! An art-related opening session to tap into your creativity. Yes ... you are creative! Return of the very important Town Hall Conversation - please be sure to attend. Not sure about policy? That's okay, listen and learn. LeadingAge North Carolina Leadership Academy Alumni and Coaches - a super fun and special Shared Learning session just for you. Another sold-out Expo to explore new technologies and meet with new and existing product and service providers. An awards ceremony that always lifts the spirit by honoring the field. Plus all of the fellowship, networking, and learning you have come to enjoy and expect from your state association. Join us for a two-part series to help you transition to the Patient Driven Payment Model (PDPM). We encourage members to register for both sessions for maximum benefit. However, individual session registrations are welcome. Register online or click here to download and mail registration form. Discuss the changes to Medicare A reimbursement beginning on October 1, 2019 under the Patient Driven Payment Model and considerations to evaluation of care based on the clinical characteristics of the resident and their needs. The transition from RUG IV to PDPM and things to consider in order to be prepared and successful in the new world shifting toward value based care will be discussed. This session is open to members only. Take a deep dive into PDPM and what it will take to prepare in the last three months leading up to the PDPM transition. Financial impact, high level strategies and education needed to be on the winning side of PDPM will be discussed. Participants earn 1 NHA CEU for Part 1 and/or 3 CEUs for Part 2. Lead Your People. Manage Your Process. Rich Schlentz of EXTRAordinary! Inc. is back by popular demand! Explore the tactical tools for leading and managing including: constructive coaching, influential communication, and interviewing for success. Attendees last year asked Rich to include information for new managers as well as those who would like to improve their management skills. He listened and plans to deliver on that this year! Department directors, mid managers, team leaders, and supervisors - be sure to register today. Members: $200 for the series or $125 per session; Non-members: $300 for the series or $175 per session; 4.0 NHA CEUs per person. The LeadingAge North Carolina education and event calendar can be accessed by clicking here. 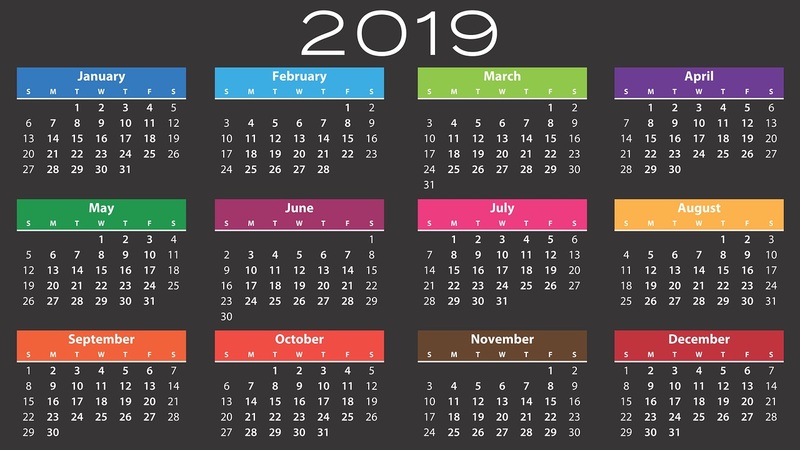 This calendar is packed with more than 25 offerings across the state with something for everyone including maintenance, dining, wellness, marketing, finance, human resources, direct care staff, and more. We are particularly pleased to announce a roundtable series called Beans and Dreams. Join your peers for coffee and conversation on second Fridays starting tomorrow with the PDPM Introduction on April 12 (see above), and again in each month from June to December from 9-10:30am. This is an opportunity for members to connect regionally to discuss relevant topics. Each roundtable will be different! Keep an eye out for new topics each month. All sessions held the ﬁrst Wednesday of each month through November this year at 2pm eastern time. This webinar series guides providers in implementing a step-wise action plan to manage the industry changes taking effect this year including Phase 3 RoP (Requirements of Participation) and preparing for the reimbursement transition from Medicare PPS RUGs IV to the Patient Driven Payment Model (PDPM). Additional sessions may be added in the fall of 2019 based on member feedback and CMS updates. Be a part of the Medicare Region IV research initiative to reduce avoidable hospital readmissions. Click here to register for a CMS and State of North Carolina-endorsed no-cost workshop that will explain how the Resident and Family Guide can be used to reduce hospital readmissions. Target audiences for the sessions are Administrators, Directors of Nursing, Medical Directors, NPs, PAs and Department Heads and Staff. 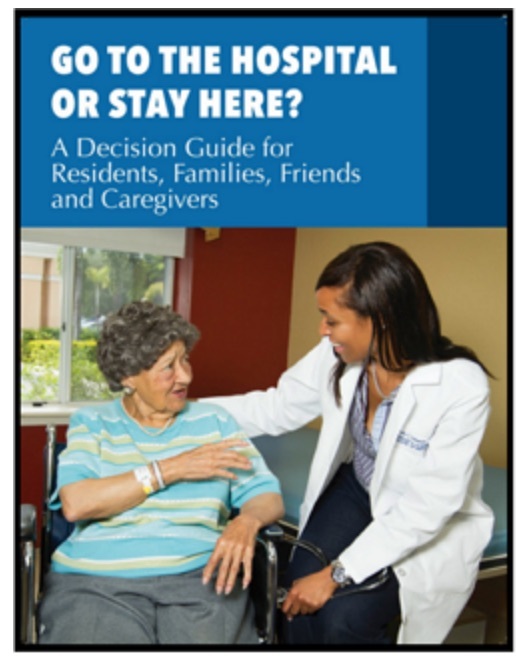 During the session, participants will be provided with an overview of the Decision Guide content, learning videos and techniques to introduce the information to staff, residents and family. Best practices on how to hardwire “The Guide” into your organization’s admission process as well as highlights from the pilot project will be discussed. For more information, contact: Frank Tappen.